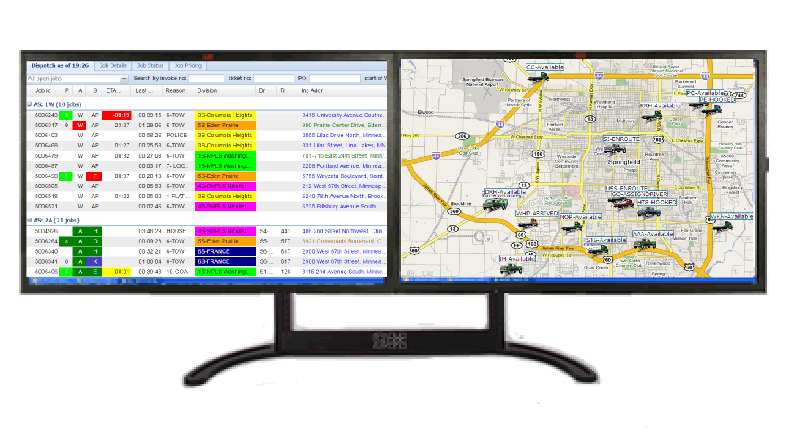 Ranger - a fully integrated, dispatching, GPS tracking/mapping, messaging, and accounting solution with specialized, mobile-enabled functionality for lot management, transport operations, and private property enforcement. 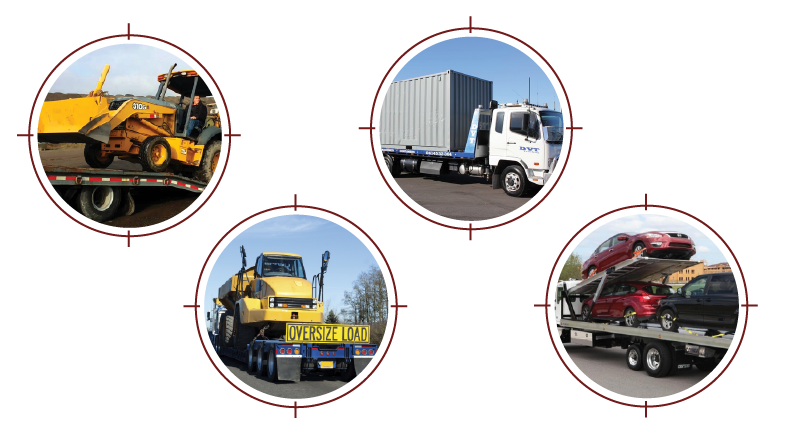 A solution that will quickly improve the bottom line of your towing, recovery, relocation, and heavy hauling business! RangerSST has been an integral part of our operations since 2015. 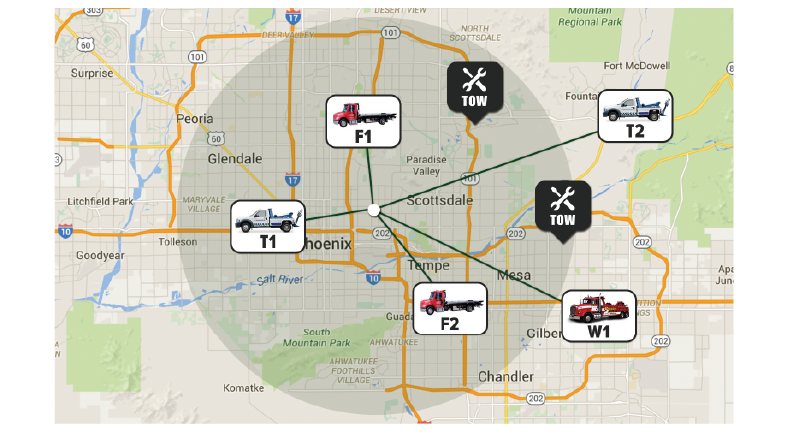 What sets Ranger apart from other tow management software solutions is the company's high-level of customer service, their responsiveness to feature requests, and willingness to innovate to accommodate customer needs and industry changes. 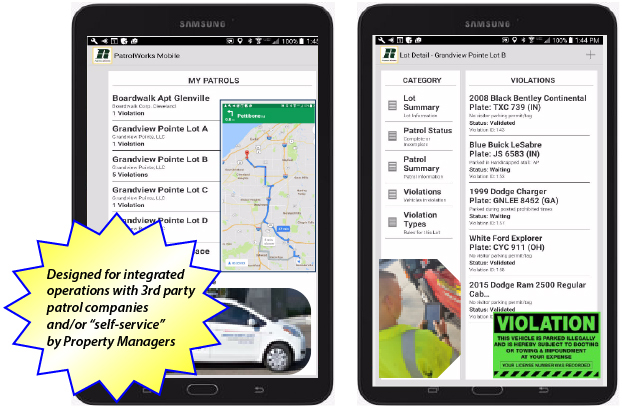 We have been a long-time user of the Ranger mobile solution for drivers. It is simply the most capable and the most reliable solution available. 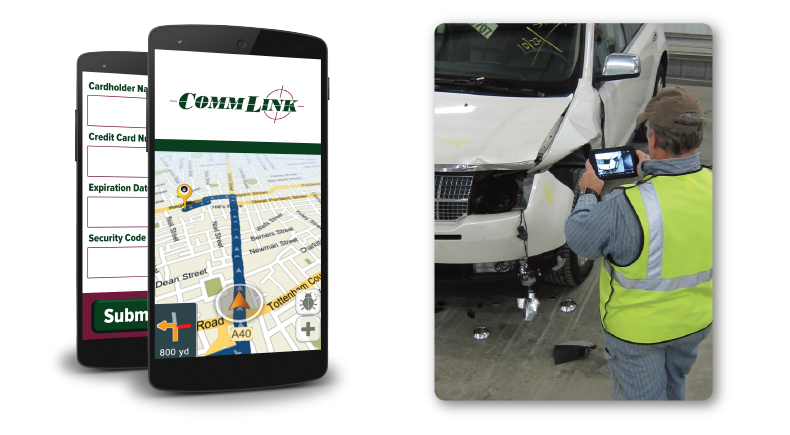 Initially we used the mobile solution with another dispatch/accounting software. However, about a year ago, we converted 100% to Ranger to take advantage of the full solution and the benefits of the tight integration with the mobile app. Ranger was on-site twice for training and implementation assistance. We had some legacy QuickBooks issues. Ranger stepped up to help us, and in the process convinced us that the data in Ranger is correct. 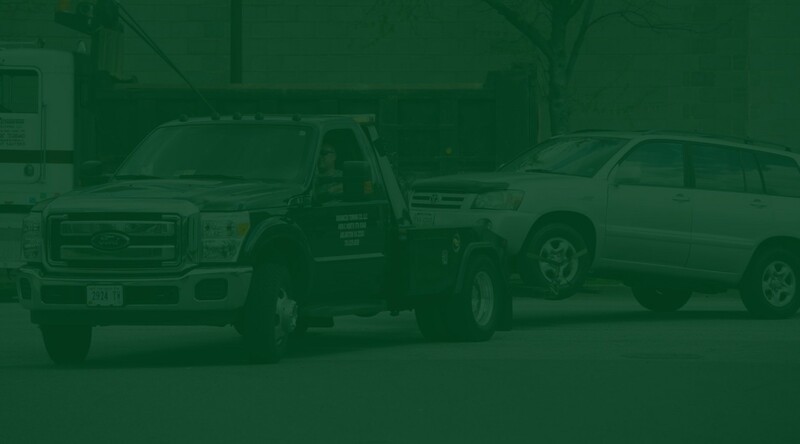 I recommend the Ranger tow management solution to others that are looking to make a change. After a review of alternatives, we selected Ranger as having the most robust solution for our needs. 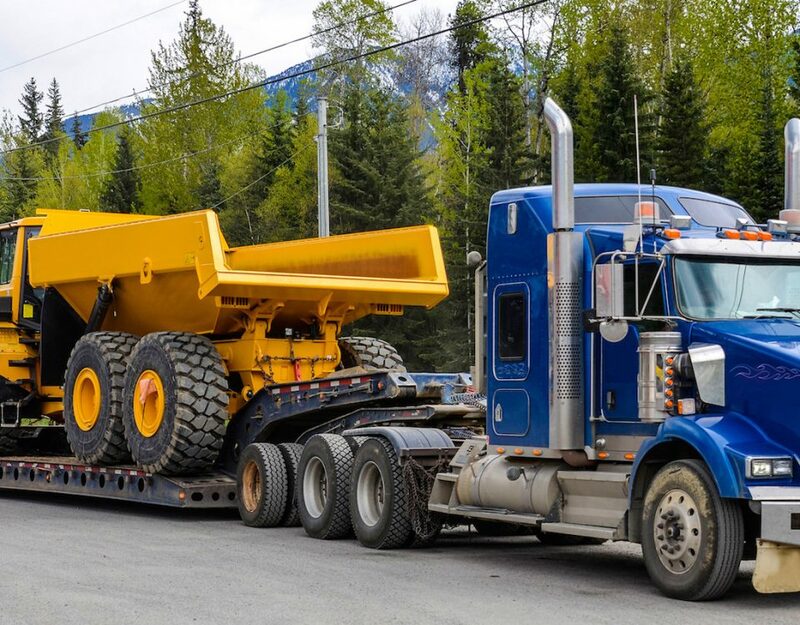 Ranger worked with us to hone an application for the scheduling and automatic dispatch of transport jobs -- for us, moving heavy construction equipment (about 30% of our business). 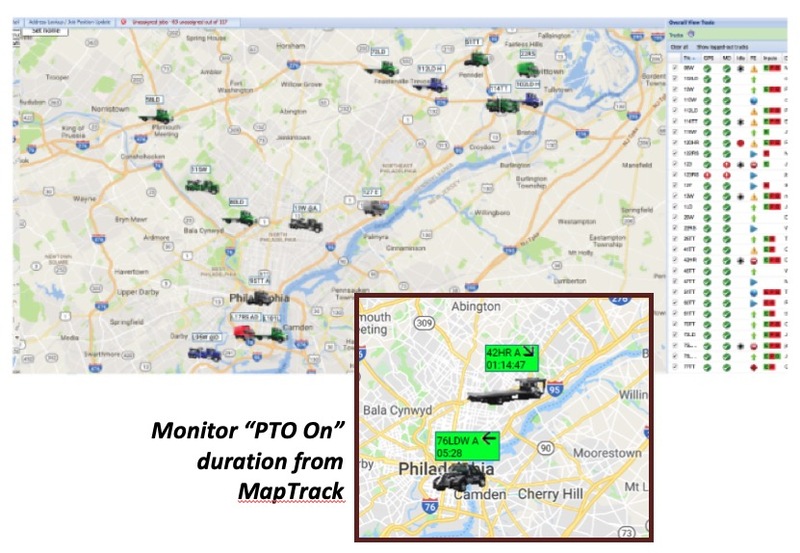 This piece by itself has streamlined the planning/dispatch process and added driver accountability into the process. 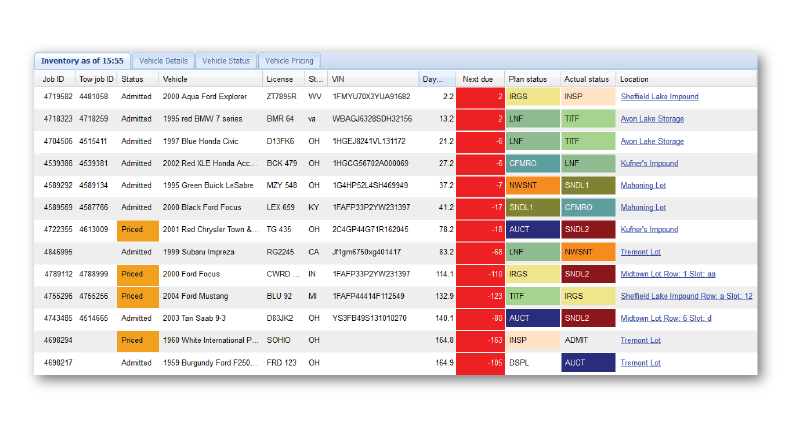 The dashboard provides real-time information on which drivers have acknowledged their assignments and the on-time status of each job. Ranger provided on-site training for myself and my staff multiple times, and they are always willing to help out over the phone. More importantly, their ability and willingness to customize their system to cater to my Company’s needs is exceptional. It was a great decision for us.